Light to dark, left to right: Moonstone Quartz Topaz. NOT tacky. I have no idea how they do it. It gives you that wet vaseline look, without it being slippery. The nice thing about this product is it doesn’t really have a base colour once you massage it in. It melts right in and you can’t really see where the product starts and where it stops. So dreamy. It’s the most “believable” (if you will), this-is-just-how-my-skin-is-naturally highlight I’ve ever used. I hate when I step into the sun only to realize my highlight is in fact, just glitter. This is so the opposite. It looks even better in natural light. Solid oil core is moisturizing for a hydrated, dewy finish. Claims: "hypoallergenic, dermatologist-tested, paraben free, fragrance free, cruelty free"…. All I'm really interested in is the cruelty free part. Maybe even the fragrance free part. 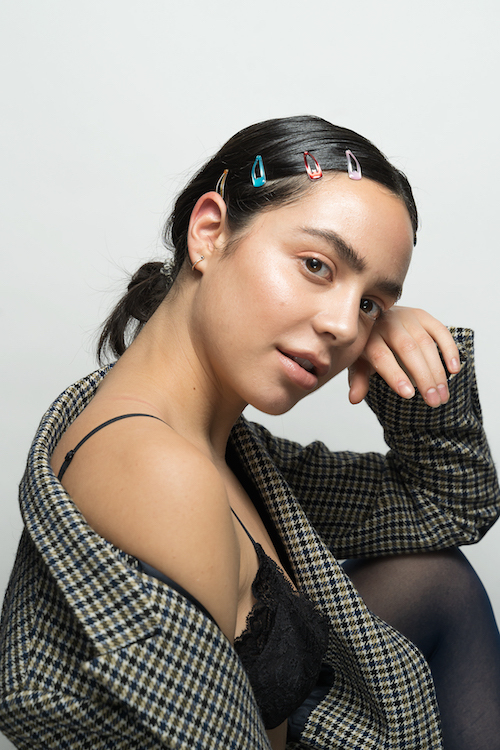 For my remote friends and Canadian friends, you can buy your tubes of heaven here at Glossier.com. 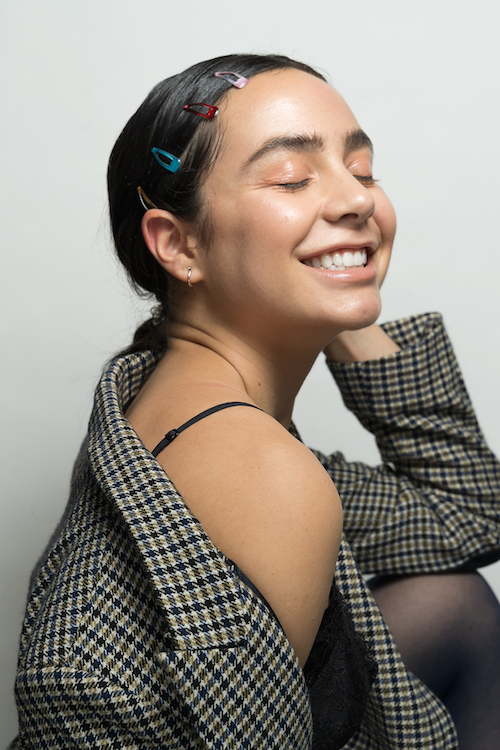 You can buy it online here or at the Glossier showroom locations in New York City, San Fran and at Rhea’s Cafe. Check out my thoughts on the Body Hero review! It's a soap-free soap, composed of a 7 oil blend to use in the shower! I already have strong opinions formed.